Lil’s Gym is Kitchener’s fitness incubator. We’ve built our reputation on providing the most comprehensive and effective solutions to your fitness goals. 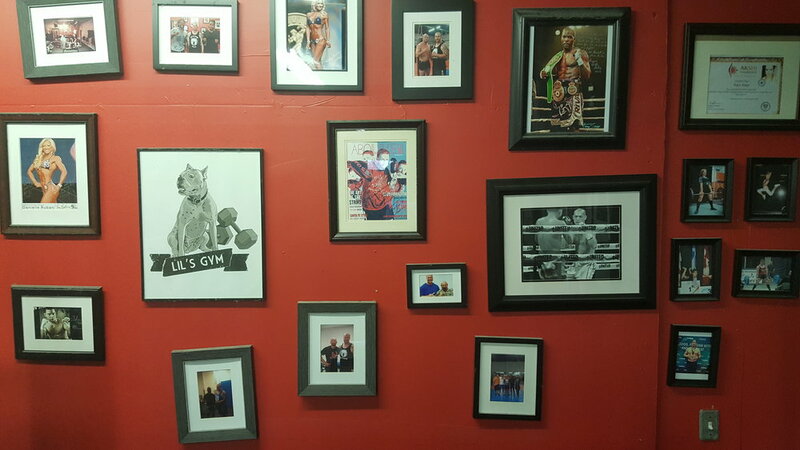 Here is a small piece of the Lil’s Gym “Wall Of Fame”. The wall of fame includes all our of members and clients who have won Canadian Nations or competed Internationally or Professionally. We pride ourselves on bringing the passion, knowledge and results that we’ve used training World Champions to each and every training session for each and every client.